A special needs school for young people with autistic spectrum conditions aged 8-19 years old. We are located in rural Preston and therefore benefit from some amazing outdoor space where we develop our outdoor and horticulture skills. We even grow our own vegetables which we then use in our cooking lessons and gain our Jamie Oliver BTEC. 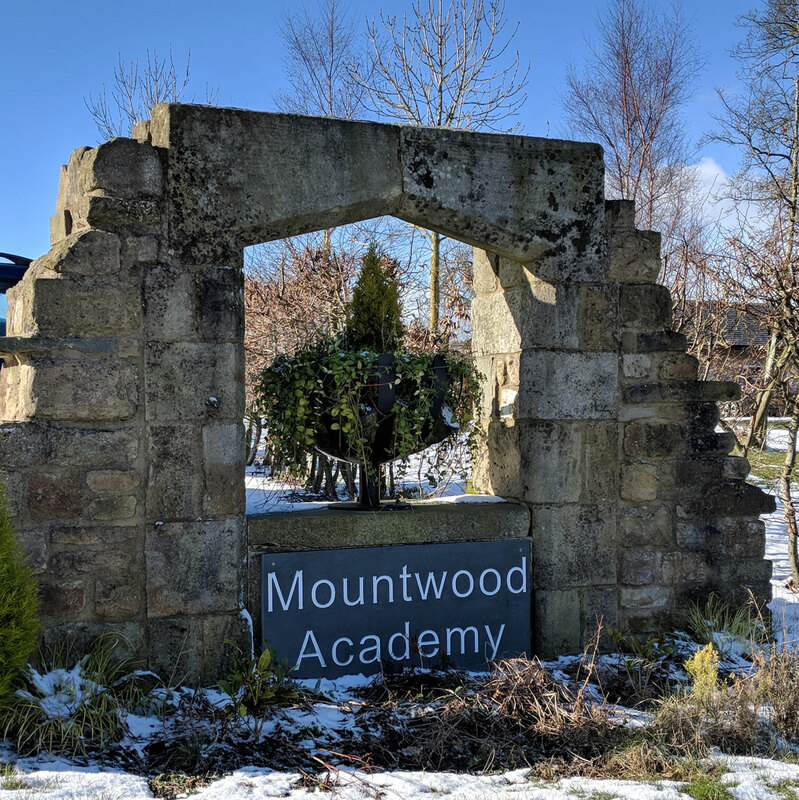 Our school specialism is creativity and every young person at Mountwood achieves an Arts Award.